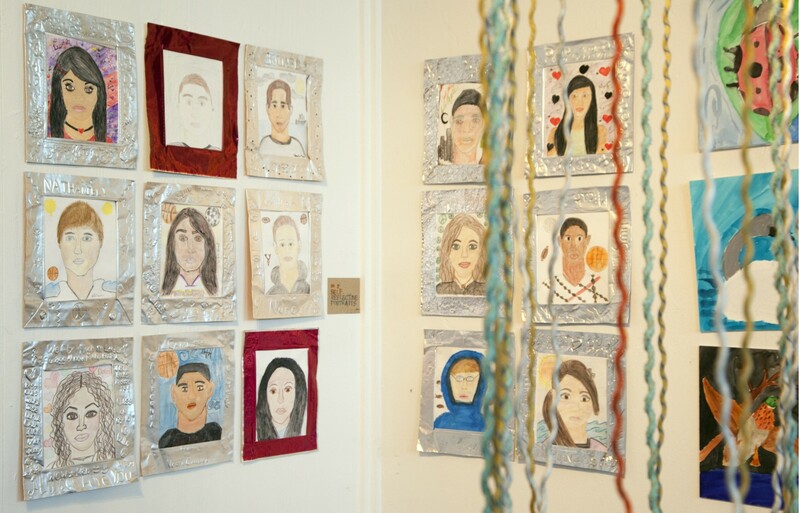 The Gallery Route One Artists in Schools (AIS) program staff are committed to art practice, art history and the applied arts. Environmental education is a guiding principle of our arts program. 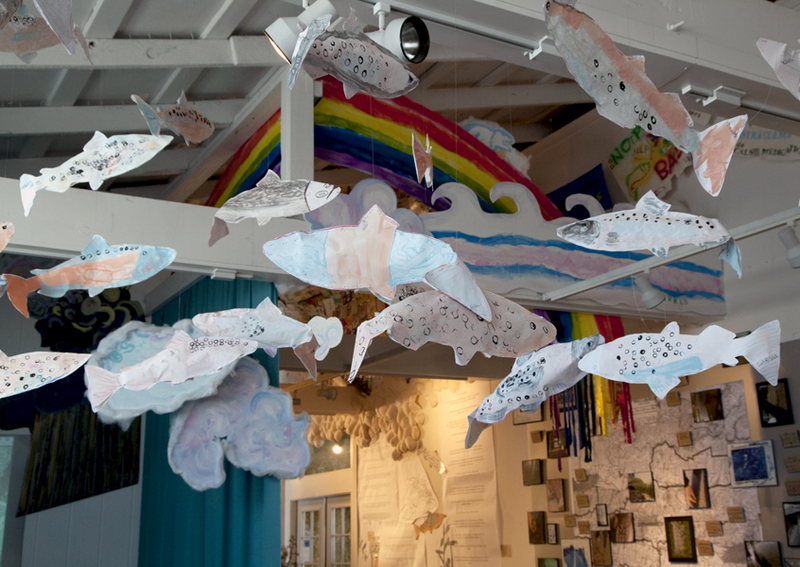 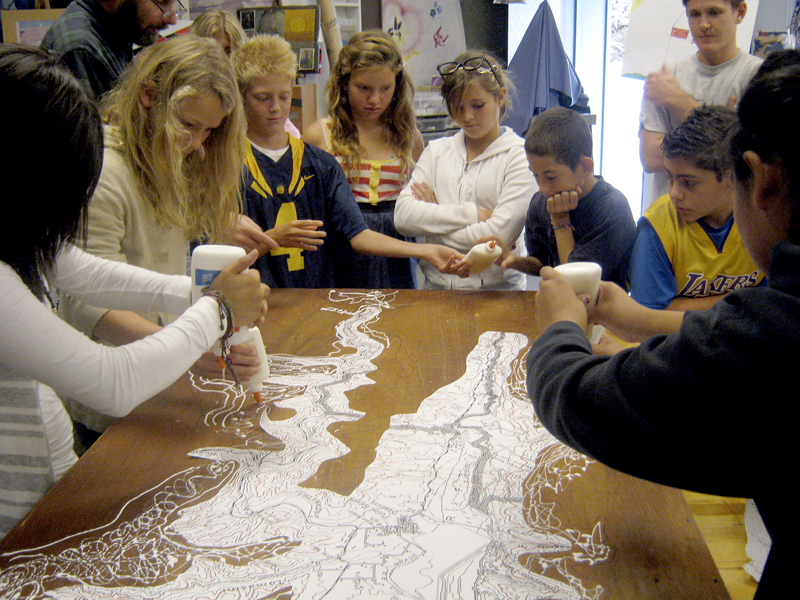 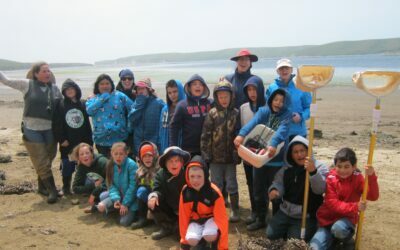 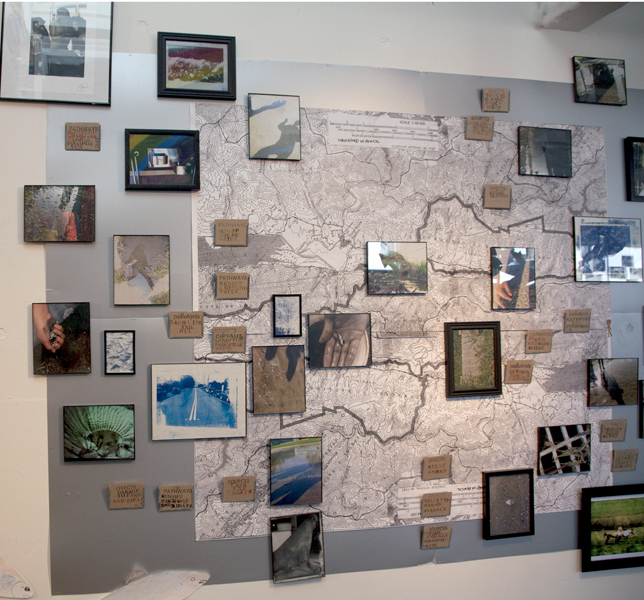 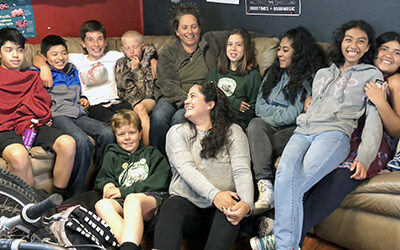 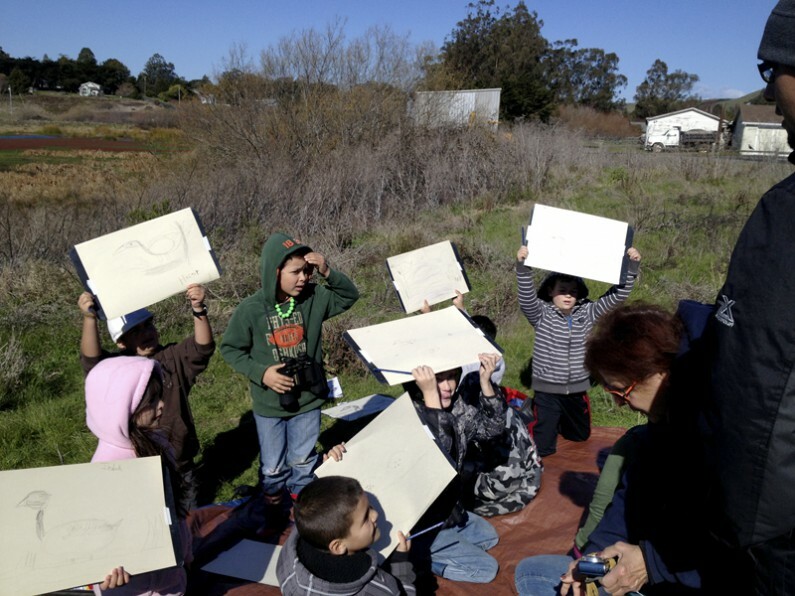 This past year, Gallery Route One’s Artists in the Schools ( GRO-AIS ) program has offered an environmental arts education program that focuses on the Tomales Bay Watershed through a partnership with the National Oceanic Atmospheric Administration (NOAA)’s Bay Watershed Education and Training program (B-WET). 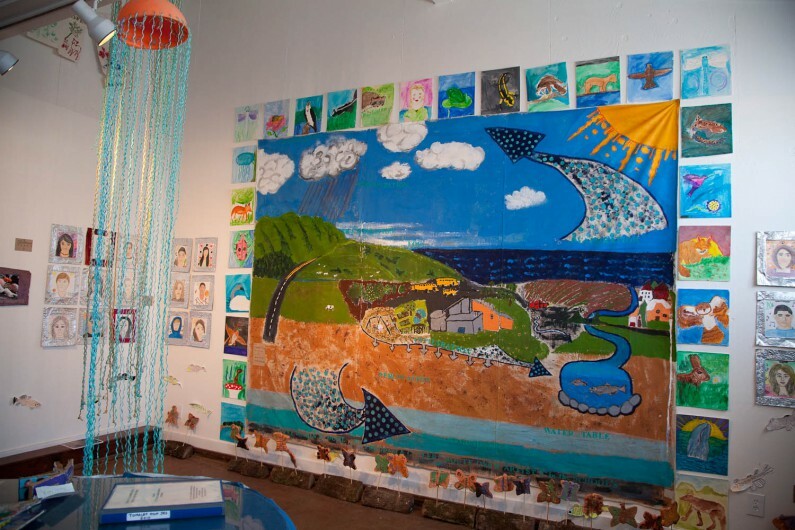 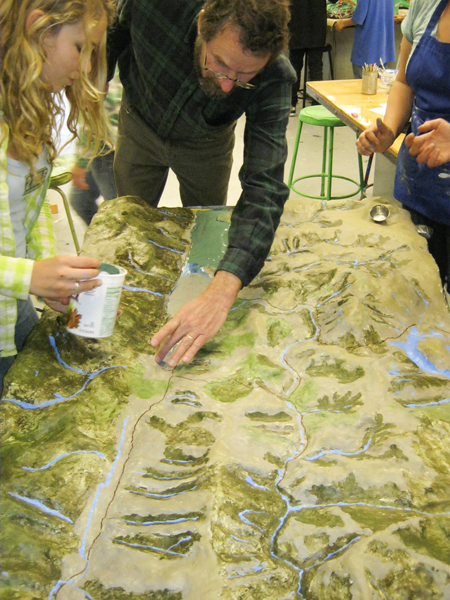 B-WET aims to develop watershed literacy for school-aged children living in coastal communities in California. 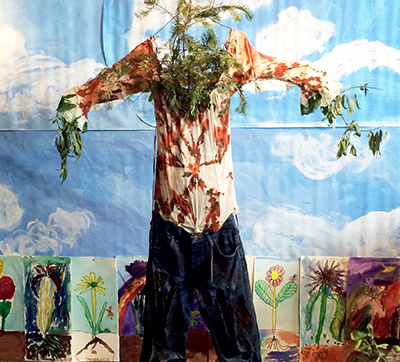 AIS’s role is to bring an interdisciplinary approach to support environmental literacy and art practice, a value which is rooted in the GRO-AIS program. 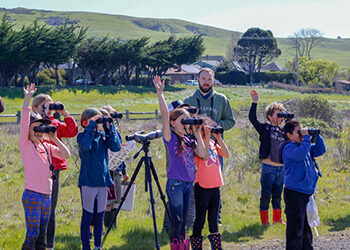 This theme of the Tomales Bay Watershed will continue to be a focus of study for the next two years. 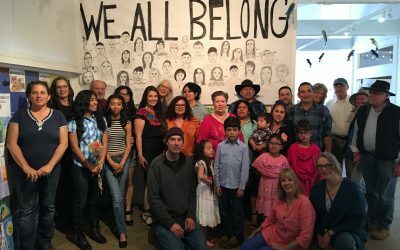 The GRO-AIS staff is coordinated with partner organizations and individuals in the community to explore this principle theme. 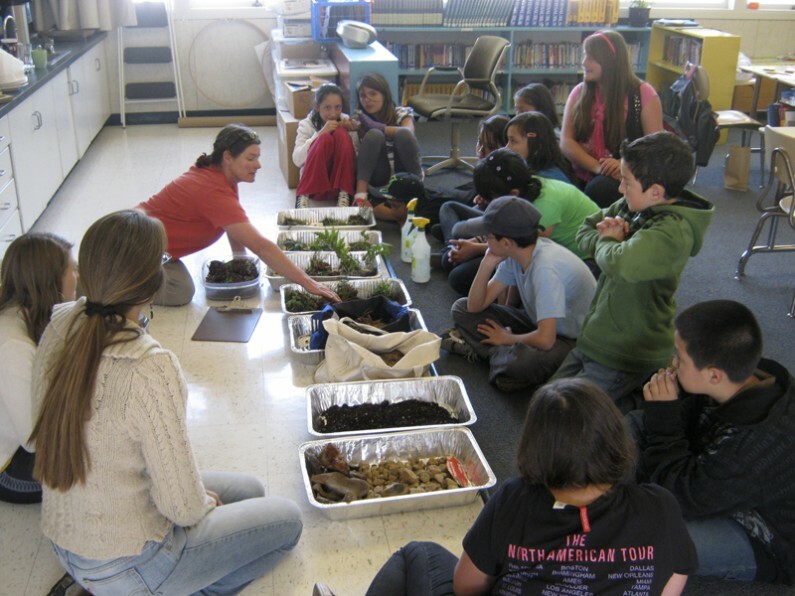 GRO-AIS provides services to five participating schools. 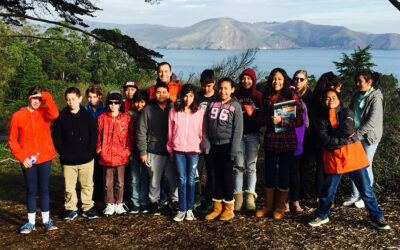 The Maker's class at West Marin School. 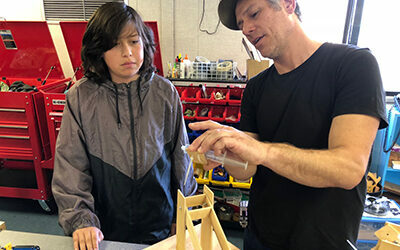 In the photos: building hydraulic robotic hands!! 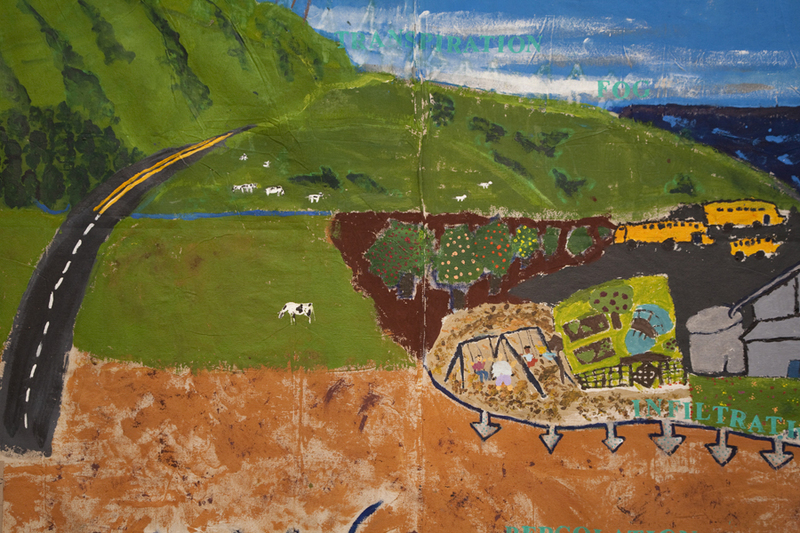 YOur Climate: People, Peace & Planet! 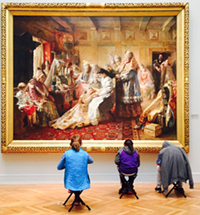 November, 2015. 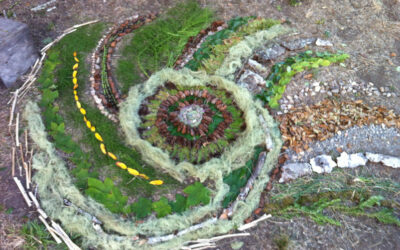 At Clem Miller Science Camp Jason Green got students excited about producing this mandala of natural materials — beautiful and ephemeral –in the manner of Andy Goldsworthy.